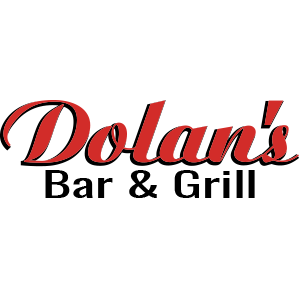 Poker, Karaoke and more, join us at Dolan's! 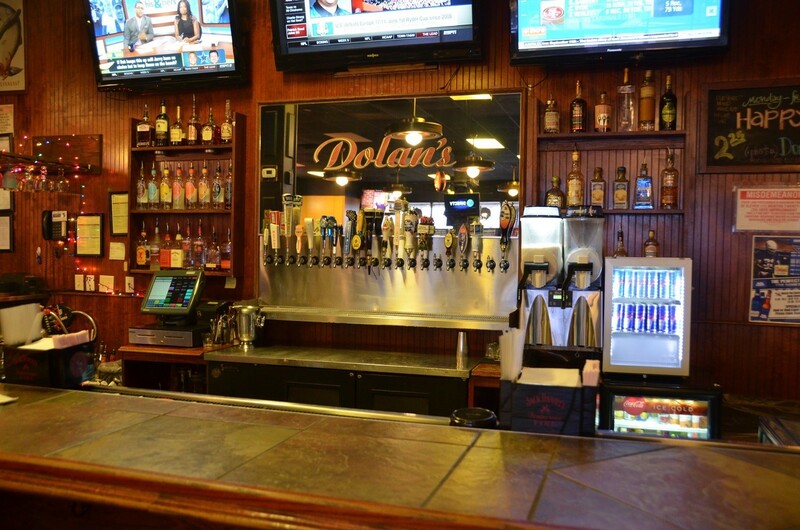 At Dolan's Bar & Grill, our sports bar in Franklin, TN has everything you need. 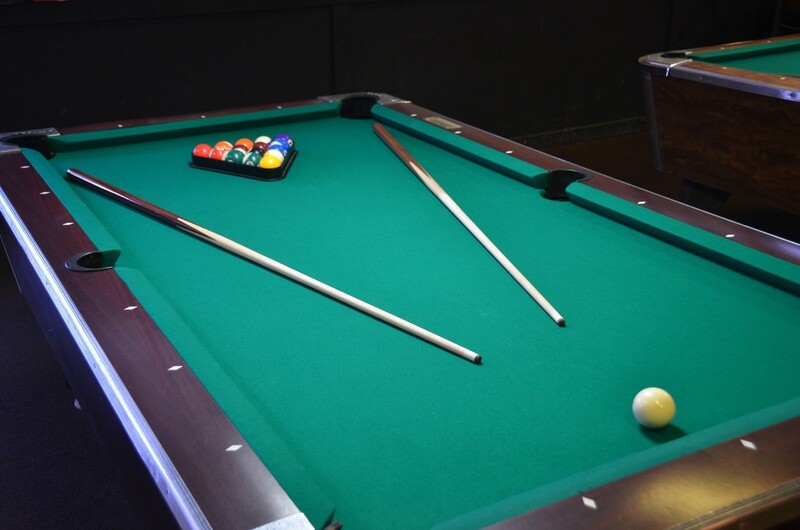 Whether it is live music, great food and drinks, pool hall, poker leagues and karaoke you're sure to enjoy your time here! 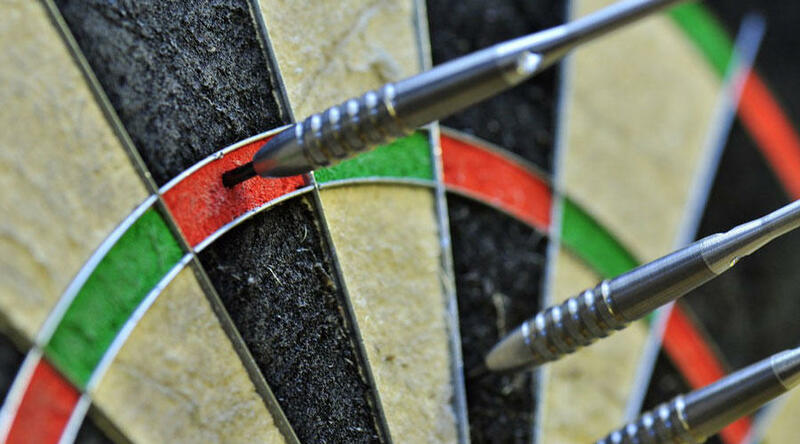 If you're looking to join an APA league in Franklin then look no further! We host weekly league play and more! We have poker card games with no buy-in and big payouts. Join us for our daily happy hour specials from 11am-7pm. Hosting a birthday party, our event venue will have something for everyone, stop by and stay for the fun! All you must do is show up for great food and play! 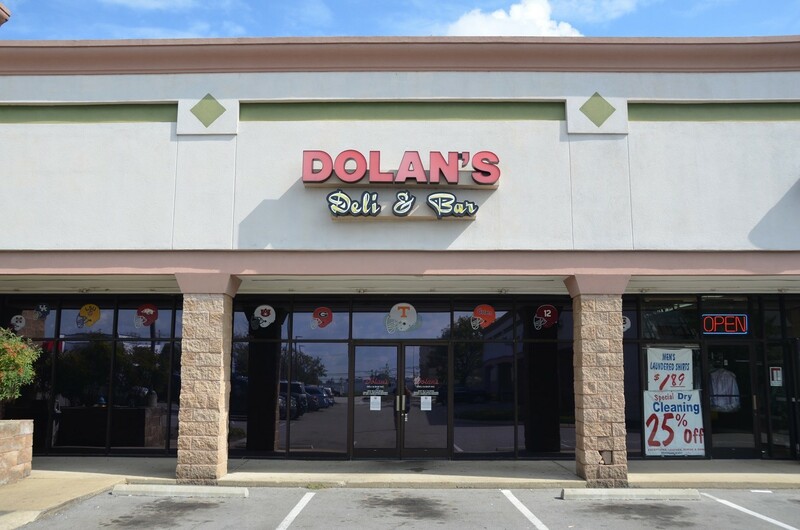 Currently there are no reviews for ' Dolan's Bar & Grill '.